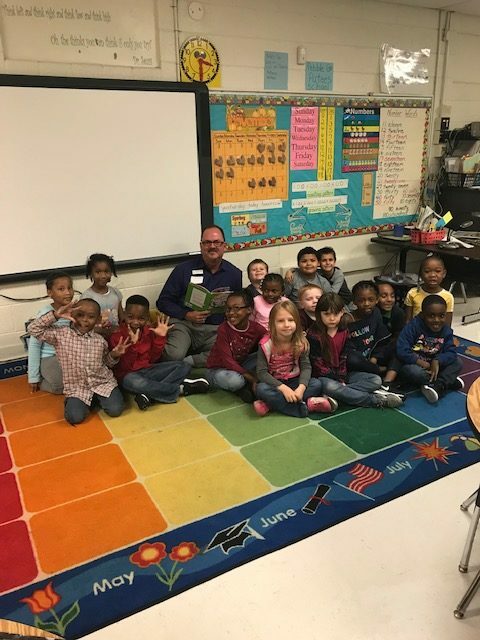 Pate Elementary Reading - Genesis Health Care, Inc.
Director of Community Outreach and Recruiting reads to the children of at Pate Elementary school in Darlington. Thank you Mrs. Brand (4K) and Ms. D. Thomas for welcoming me into your classrooms.